Like many parenting/lifestyle bloggers, I often struggle to fit it all in. I love writing, updating and generally playing around with my blog. However, as a mum of three, who works part-time and likes to go for the odd run, fitting everything in is sometimes a huge challenge. When life gets busy, unfortunately it tends to be my little blog that suffers the most and it makes me feel bad. As I said before I do love blogging and I’m really keen to continue to grow my blog, however slow that growth might be. There are some amazing blogs and bloggers out there, and whilst the amazingness can often leaving me feeling a bit inadequate (blog envy anyone?! ), I know they work super hard to achieve what they do. 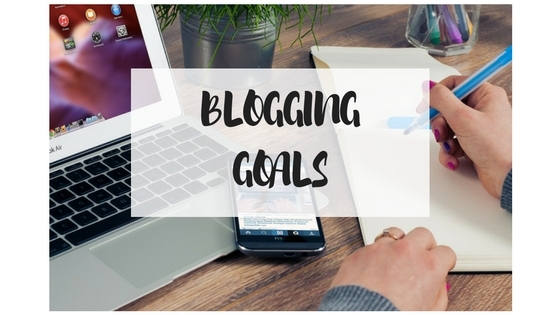 To help keep me focused and give me a sense of achievement (as opposed to the “I’m rubbish at this” thoughts that often creep in), I’ve decided to set myself a few blogging goals for the rest of 2016. By sharing them on here I hope it will make me more likely to succeed! I’ll let you know how I get on towards the end of the year. Grow my Instagram (to 500), Twitter (1,500) and Facebook (to 50) followers – to do this I’m aiming to try and post a minimum of once a day on each channel. I might also boost some of my posts on Facebook. Start vlogging – some of my favourite bloggers have recently started vlogging and I love to watch them. I need to get to grips with using iMovie on my new Macbook and then I’d like to produce a couple of vlogs before the end of the year. Post a minimum of twice a week – I’m currently managing this quite easily. I find if I become too unrealistic about how many times I post per week, the pressure of trying to fit it all in makes me start to resent blogging. I think for now twice a week will work well. Sort out my subscribe feature – I currently have subscribers who have opted to receive new posts by email. However, for some reason the automatic emails bounce back. I need to get to the bottom of this, so if anyone has any advice, please shout up! Take part in more linkys – I love linkys. They’re great for finding new blogs, meeting new bloggers and increasing the amount of comments on posts. I’m going to aim to do a minimum of two per week. 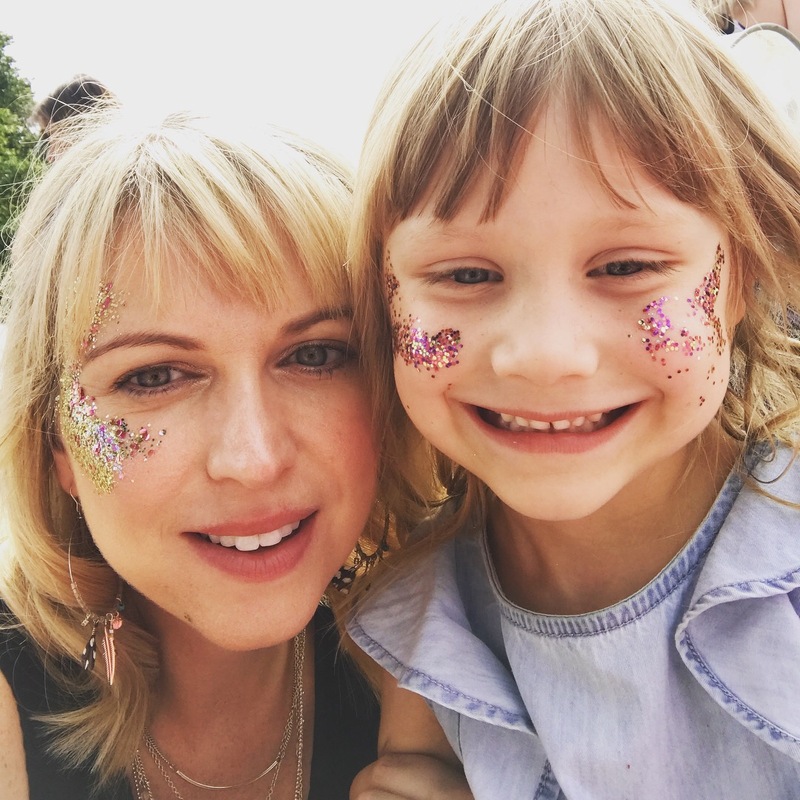 I particularly love #MyCapturedMoment ran by the lovely Heledd at Running in Lavender and #HomeEtc, which is ran by Jess from Mummy of Boy Girl Twins and Caro from The Twinkle Diaries, both fab twin mummies! Use Hootsuite more to schedule social media posts – Every Sunday evening, I’m planning to schedule one post per day for the week ahead. I’d like to share some of my older posts. So there they are, six (hopefully realistic) goals for me to work towards achieving by the end of the year.